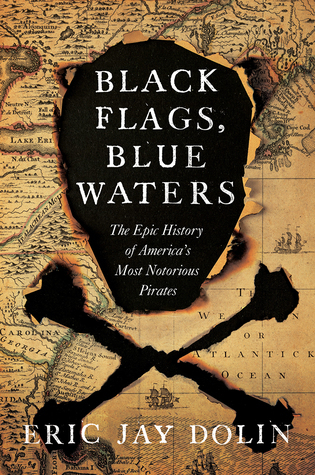 With surprising tales of vicious mutineers, imperial riches, and high-seas intrigue, Black Flags, Blue Waters vividly reanimates the “Golden Age” of piracy in the Americas. 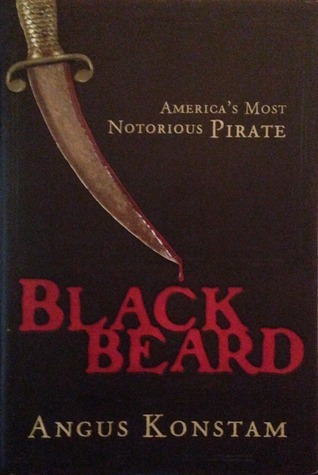 It's a good compliment to other books on pirates as this one covers a wide variety of pirates during the golden age, but doesn't just focus on those who operated out of Nassau. 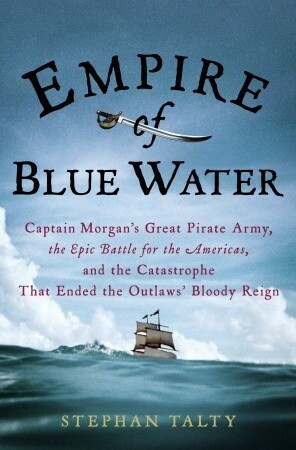 A great history of the more well-known figures of piracy like Captain Morgan and Blackbeard. 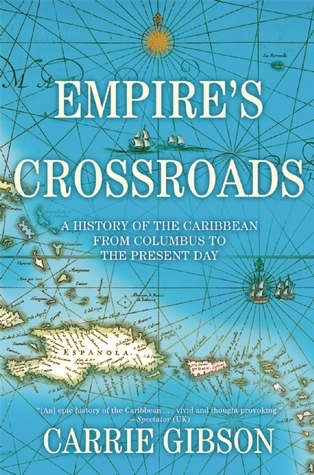 The book details the race for exploration between Spain and England and how each was affected by both political and economic motivations. Though it touches upon its application to modern day piracy, it does leave out some other influential pirates like Mary Read and Anne Bonnie. 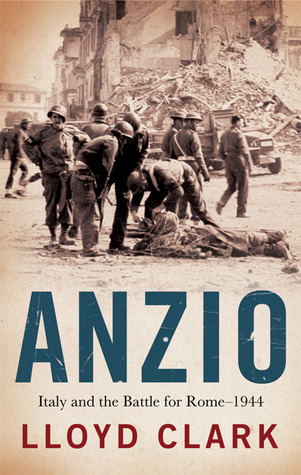 Still, a good nonfiction book nonetheless. 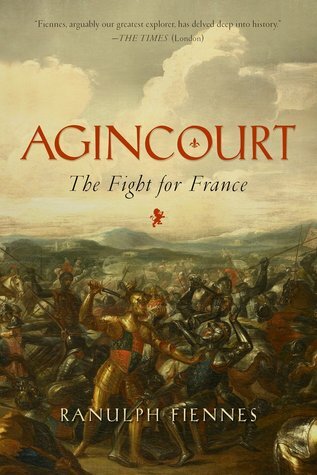 Extremely well-researched and informative, this work could be used as a textbook on the subject. As entertainment, the book falls short, meandering on, slowly dripping trails of facts, with the feel of a never-ending reading assignment. The unique focus on the North American colonies was interesting. 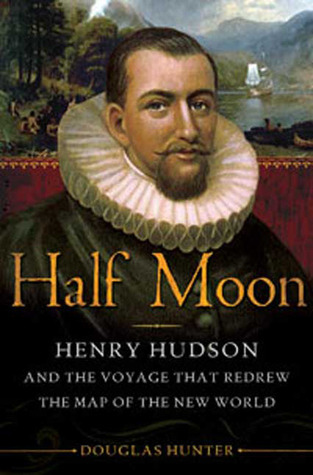 The book goes into great detail about the political and economic factors that made the Golden Age pirates so successful in evading the law and the records of trials and corrupt politicians made for intriguing reading. 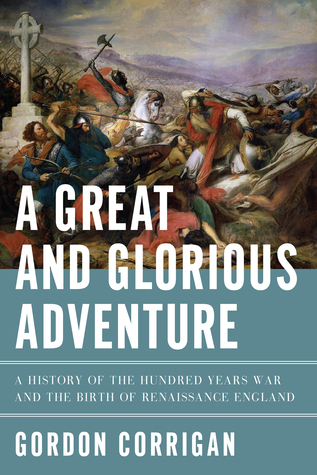 I also enjoyed the degree to which the author challenged some of the details from Johnson's general history, something other pirate history books glossed over. 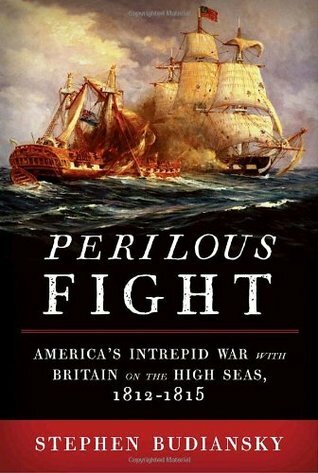 This is a refreshingly realistic history of pirates in the American colonies. Dolin describes the path that each featured Pirate took from innocence to treachery, riches to ruin. 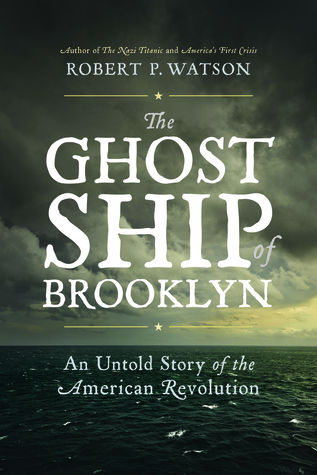 Embraced by some early colonists many walked a thin line between privateering and pirating. 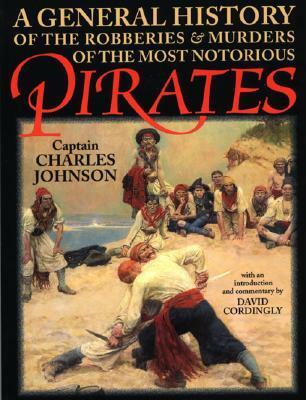 Dolin finishes up with the adventures of the sadistic Edward Low, who terrorized New England’s waters. These incredible tales are the real deal, this is not a Hollywood fantasy. 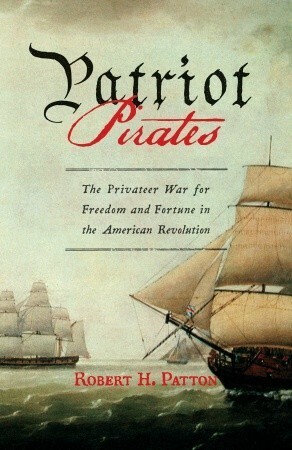 Read this book if you want the truth about pirates in our history. 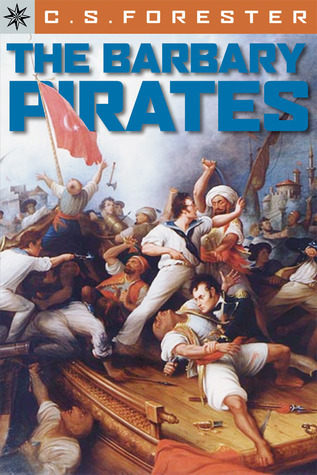 While Hollywood charms us with wild tales about pirates, they miss the truth while telling their tale! You may be surprised as I was while learning the truth about pirates. 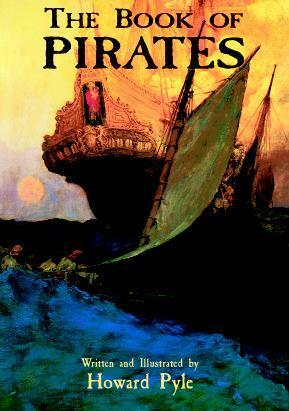 Mr. Dolin weaves the history of pirates with a style that is engaging and keeps the reader turning the pages. I picked this up as a light read between two weightier tomes and it was what I wanted. 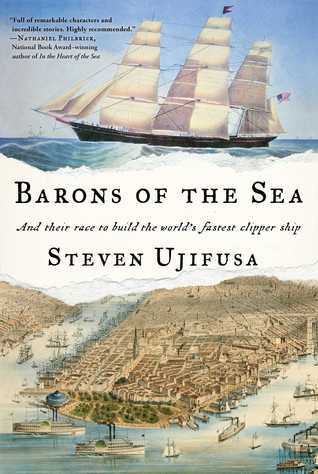 The book focuses on pirates from or who plied their trade in what would become the United States. 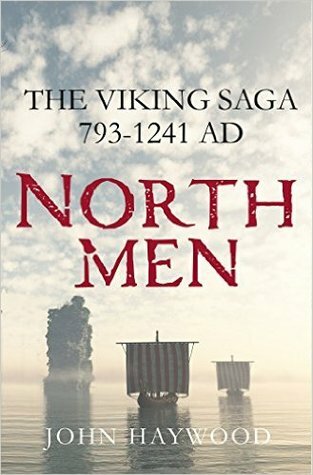 It's a good narrative history and some of the tales are very memorable. 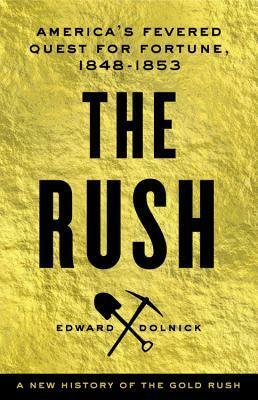 It's not a deep dive, it's not an adventure tale, it's a nice easy read on an in interesting subject. 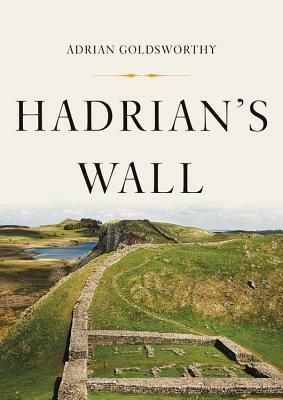 The book is interesting at times, but drags through some of the parts and makes it very difficult to get into and interested in the subjects. 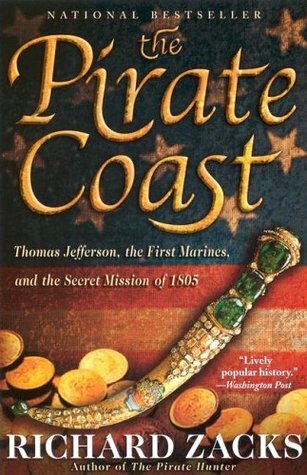 The book tends to focus on minutiae of the pirate culture instead of telling tales of the pirate leaders and their crews in detail. I guess I expected a little more narrative history out of this subject.